"Dr. Kirk is like seeing a friend who truly cares about you & your health." "Dr. Kirk is amazing! She takes plenty of time with you & really allows you to talk." "Staff is so friendly & are very prompt. They are also very accommodating!" "Dr. Kirk & staff are the best in all of DE. Dr. Kirk is laid back & listens to you." "I think it's so sweet how she always remembers what we talked about my last visit." Kirk Family Practice in Smyrna, Delaware, offers caring, skilled, and attentive medical care to adults and children who live in and around the community. Deborah Kirk, MD and nurse practitioner Nicole Howard are friendly and compassionate professionals. They strive to provide comprehensive care while at the same time understanding your time is just as important as theirs. Whether patients are seeking comprehensive care for women’s health, pediatric care for children, or chronic disease management for conditions such as diabetes or high blood pressure, Kirk Family Practice is the provider to trust. 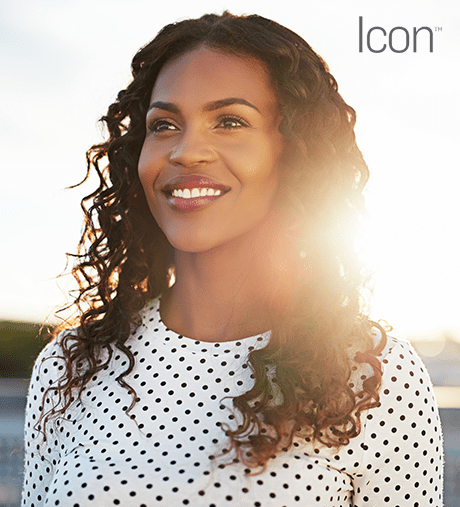 The practice features the Icon™ Aesthetic System, a revolutionary technology that addresses a wide range of skin concerns, including rosacea, acne scars, stretch marks, aging skin, wrinkles and fine lines, and it also removes unwanted hair. For skilled providers who are thorough and spend time with each patient, contact Kirk Family Practice. The staff members are family-oriented listeners who provide caring attention for a range of health needs. Here is a list of insurances accepted at Kirk Family Practice. If you do not see your insurance provider or if you have any questions about payment, please contact our office.